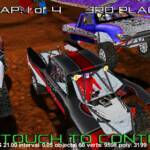 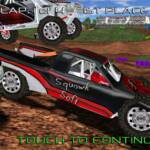 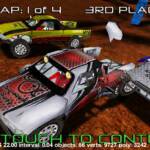 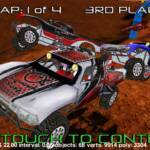 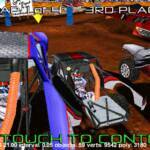 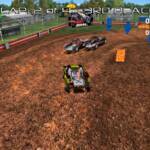 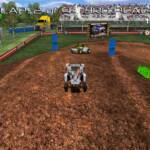 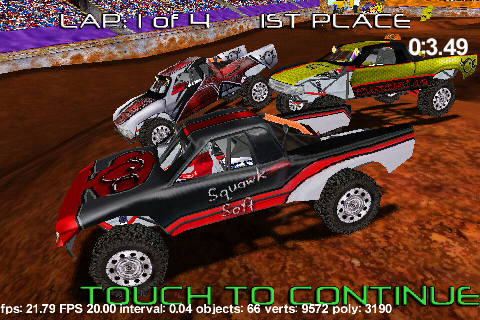 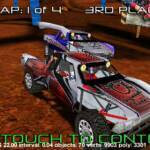 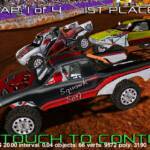 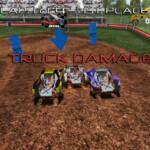 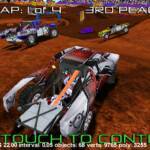 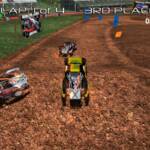 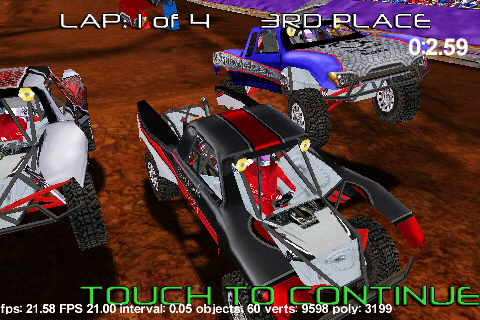 This is off-road truck racing at its best! 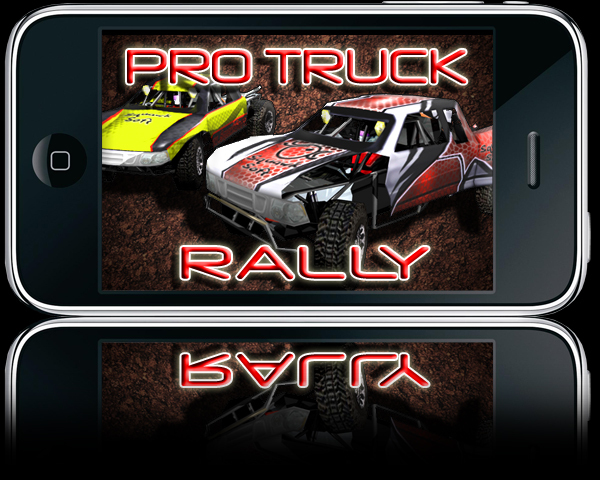 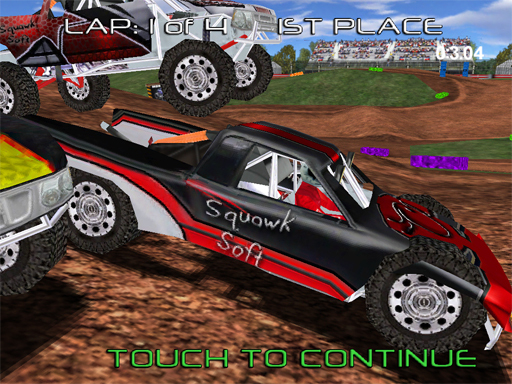 Soar over massive jumps or skip over whoops in your very own pro truck. 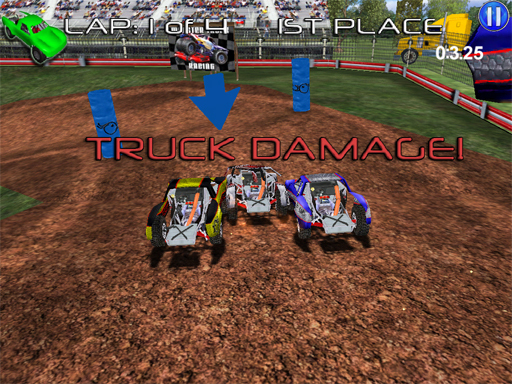 Trucks take damage and will shed body panels until all you’re left with is a truck chassis and fully animated vehicle suspension. 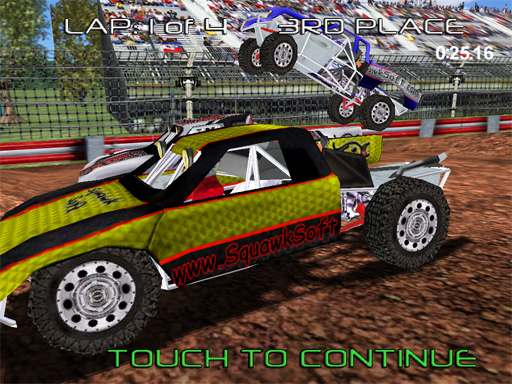 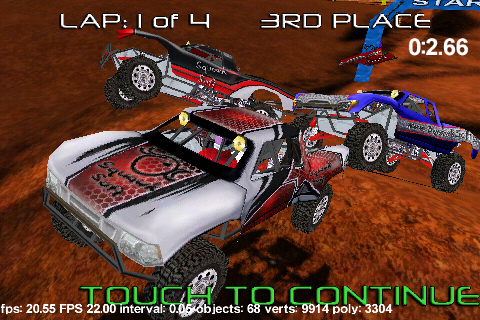 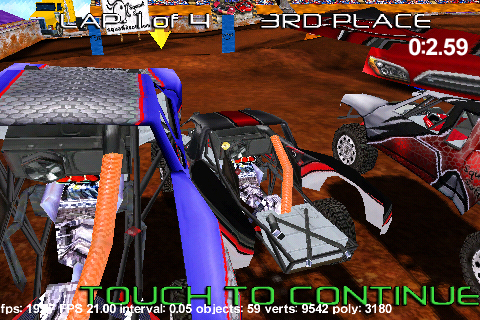 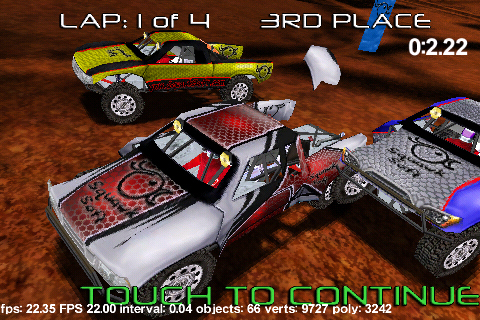 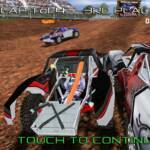 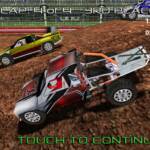 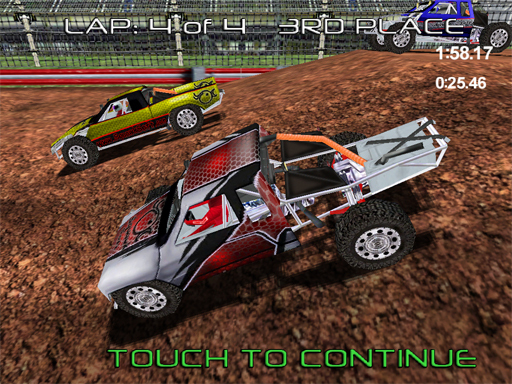 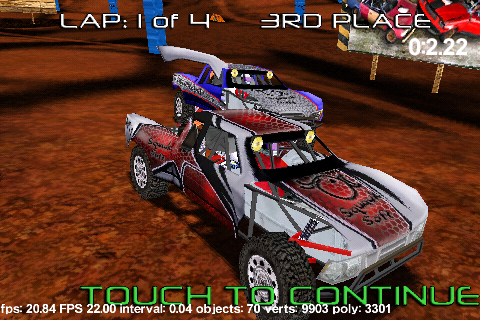 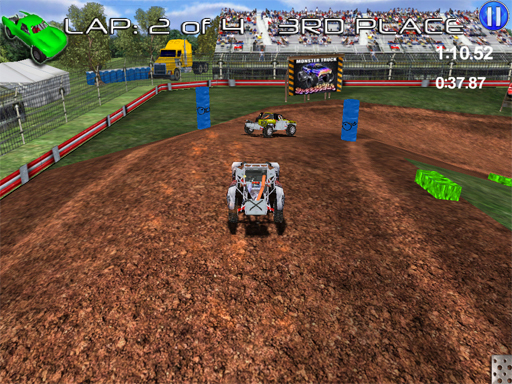 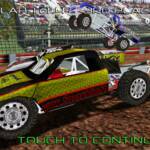 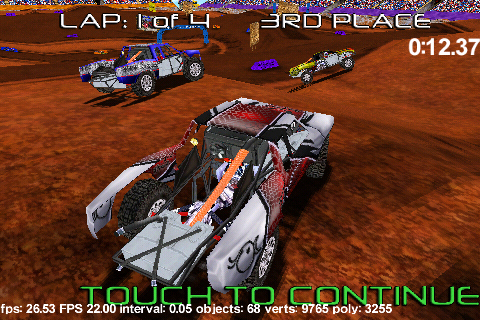 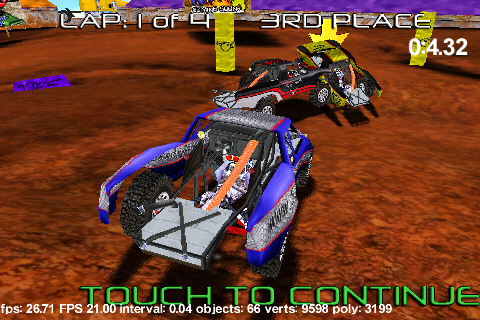 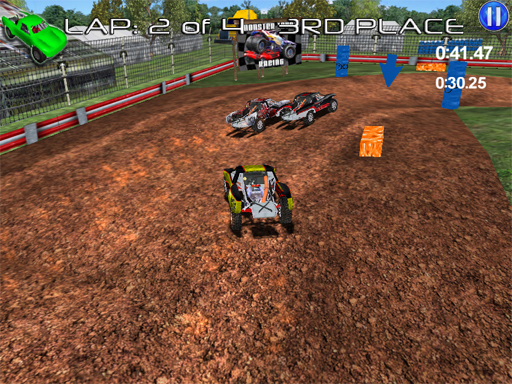 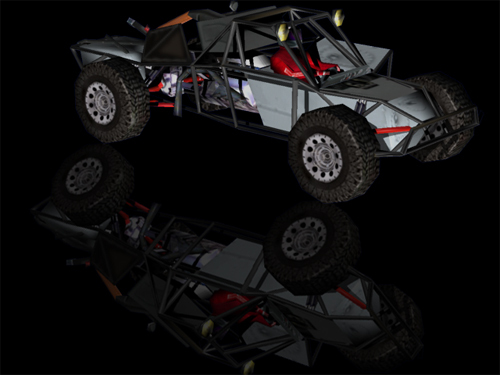 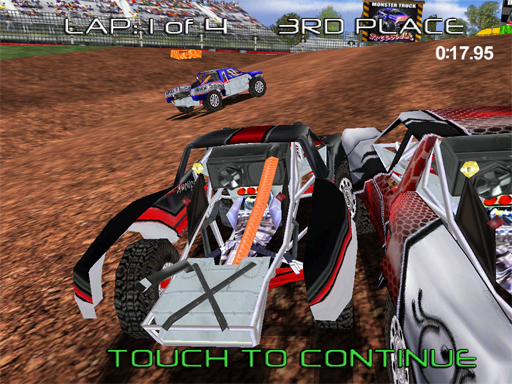 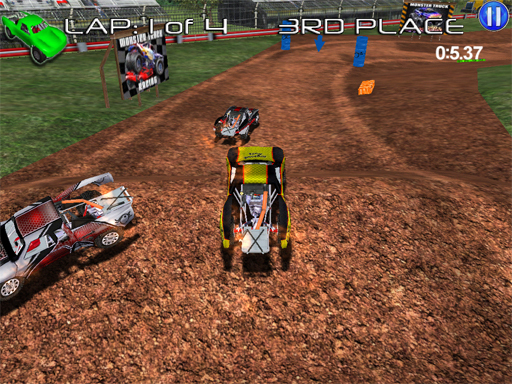 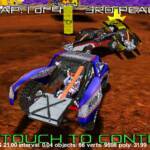 The physics are realistic and fine-tuned to allow the player the best control using the tilt steering.